Every year that begins anew symbolises another chance for us to analyse and evaluate our hopes, goals, and aspirations. As we greet 2019 in all of its anticipation and excitement, it’s wise to take a moment for introspection and reflect on what we want for our health in the coming year. Keeping our physical and mental health in fine fettle is in many of our new year’s resolutions, and it’s essentially a resolution with no diminishing benefits. When your health improves, you can have more energy, increased level of focus, more self-confidence, and a brighter outlook on life. 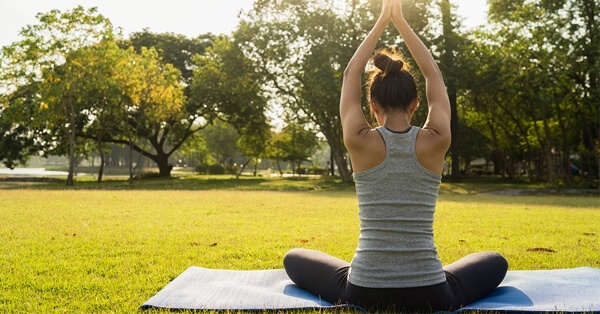 In the article below, we’ll share some of the best wellness resolutions you can adopt for 2019, and beyond. Any and all forms of exercise can be beneficial to your health, but not many of them are ones that you may enjoy doing. Find an exercise that you can enjoy doing within the time limit you’re able to invest into it. For example, if you’ve allocated an hour every day for exercise, you can try yoga, dancing, running, or even a gym session. 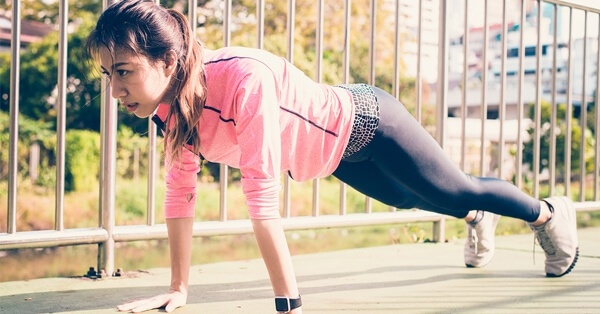 An exercise that you enjoy will immediately feel less like a chore, so you can be motivated to get active. The important thing is that you find an exercise activity that you do willingly, which enables you to do it consistently. Exercise improves your health, relieves stress, and sharpens your mind. If done regularly, it’s one of the best habits for your mental and physical health. The thought of going to the doctor usually only crosses our minds when we’re unwell or when we have medical appointments. Otherwise, it’s easy to rationalise not going to the doctors with reasons like you’re healthy, you feel well, and doctors are expensive. However, the saying “prevention is better than cure” applies here too. Preventive healthcare is one habit you can develop as a resolution for this year. Go for frequent check-ups so you can keep abreast of any conditions or injuries that may develop without obvious symptoms. 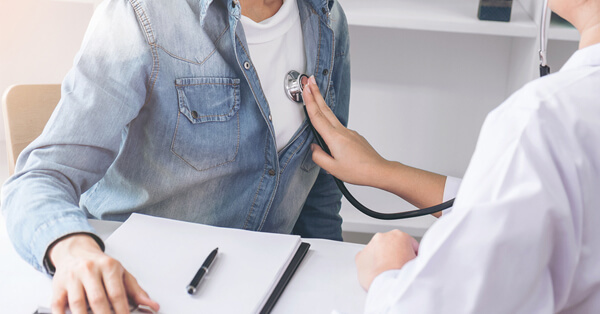 You may think you’re spending more for unneeded doctor visits, but it can be more expensive to treat an illness that could have been treated if it had been detected early. This is common advice that you may have heard from fitness trainers to dieticians. But, it’s not one without merit. Hydrating regularly can improve many systemic functions in your body such as energy levels and brain activity. You will feel refreshed, and it can help with weight loss too if you’re looking to get toned and fit. 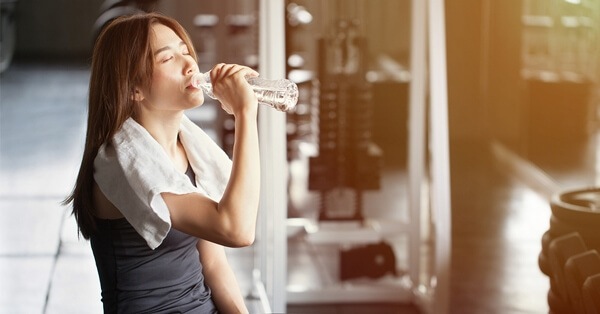 Staying hydrated is probably the easiest resolution on this list, and it’s arguably the healthiest too. With hectic work schedules, we can easily forget to reach our daily hydration quota, so it’s a wise resolution that you can start today. When we hear the word ‘meditation’, visions of calming music, yoga mats, and grouped sessions come to mind. While these are the common associations we usually have, it’s actually quite easy to adopt the principles of meditation and incorporate them into our daily lives. If you’re unable to attend meditation classes, then all you need is a little time in your day and the ability to focus. Most meditation principles revolve around mindfulness and relaxation; being relaxed can help you achieve a mental state of inward awareness where you reflect on your emotions, any anxieties you may have, and stress-relieving methods. Giving yourself the opportunity to evaluate your mental and emotional state can be highly beneficial for your overall wellness as you can learn to let go of things that you don’t have control over, and be more invested into your happiness. 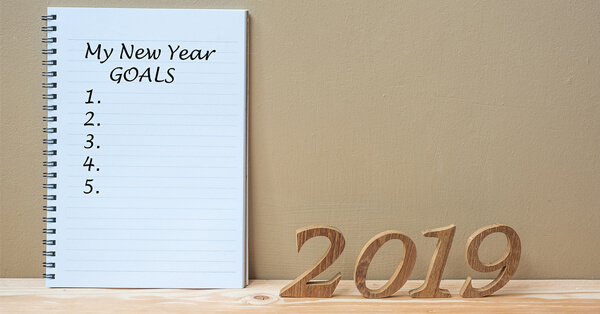 Consider these resolutions for your wellness as you greet the new year, and hopefully, you’ll look, think, and feel like the best version of yourself every day. At D’Elegance, we aspire to help our clients look and feel good as they embrace the new year. With the best shapewear items in Singapore such as our bustier, your wellness can begin with adding one of our shapewear items to your wardrobe, so you can enhance your outfits and be more confident throughout the year. We understand your curves more than anyone else.